Here is a list of some of the new releases for the week of Februaury 5th, 2017. Since there were so many this week, I divided them between yesterday and today. Hope you find some selections for your weekly reading. Enjoy and happy reading. When the landlord of a Yorkshire tavern is killed in plain sight, Freda Simonson, the only witness to the crime, becomes plagued with guilt, believing the wrong man has been convicted. 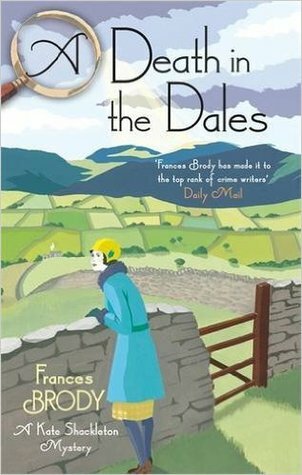 Following her death, it seems that the truth will never be uncovered in the peaceful village of Langcliffe . . . 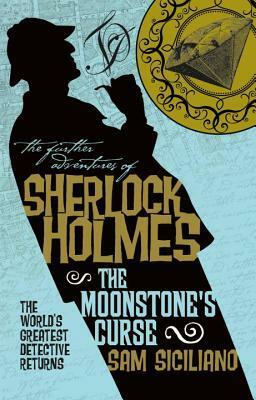 But it just so happens that Freda’s nephew is courting the renowned amateur sleuth Kate Shackleton, who decides to holiday in Langcliffe with her indomitable teenage niece, Harriet. 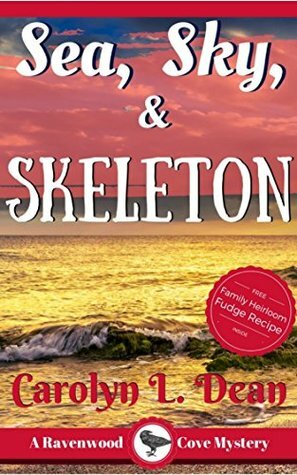 When Harriet strikes up a friendship with a local girl whose young brother is missing, the search leads Kate to uncover another suspicious death, not to mention an illicit affair. Some long-dead secrets are best kept buried. 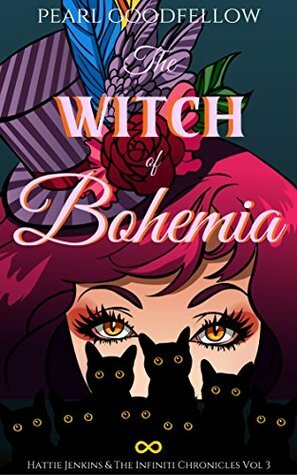 When a sleeping dwarf is found entombed in a glass coffin and remedial witch Sophie is blamed, Emma Hart must defend her friend while trying to get to the bottom of the enchantment. The investigation lands Emma smack dab in the middle of Spellbound’s matchmaking scene, where plenty of the town’s residents are eager to find her an appropriate suitor. 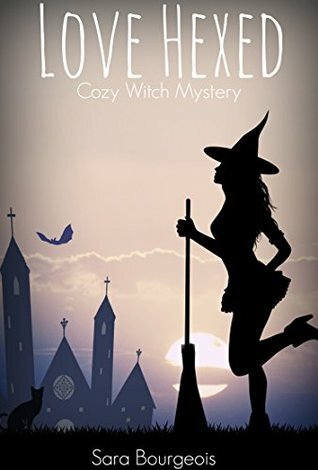 Emma knows it’s time to kick her witchy skills up a notch if she expects to survive Thursday night speed dating and keep sweet Sophie from a life in paranormal prison. 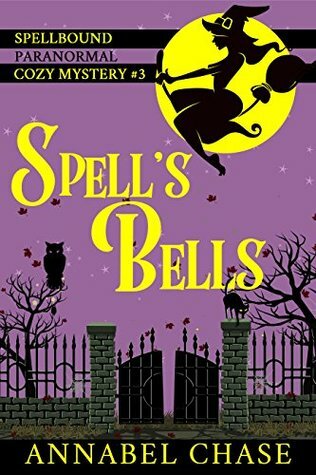 Spell’s Bells is the third book in the Spellbound paranormal cozy mystery series. Verity Hawkes’ new life as Leafy Hollow’s accidental landscaper would be almost tranquil… if only her missing aunt would turn up. After receiving a mysterious message, Verity decides to step up the search. The villagers are helpful—until an outsider questions their tale of long-lost treasure. When his corpse becomes the unintended highlight of a village event, suspicion lands on Verity’s newfound friends. Voodoo? Who do? You do. The fun never ends in Winterfield, and by fun, we mean murder. When a Voodoo priest passing through Winterfield turns up dead, his queen shows up looking for answers. She’ll turn the town upside down if the murder isn’t solved so she can get back to New Orleans in time for Mardi Gras. She’ll also make the curse she put on Ben and Belladonna’s relationship permanent. Woods is excited to be taking the ferry across the Irish Sea to England so that she can begin her research. When she finds a dead body in her cabin, she has to change her plans. The police seem convinced that the killer is one of the other passengers who had a cabin reserved for the journey. 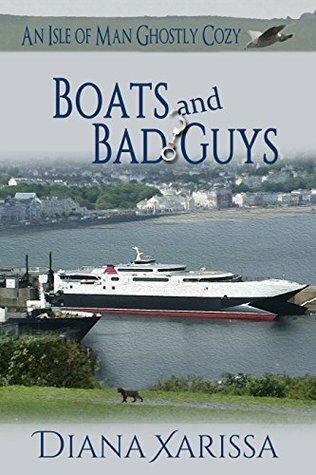 Fenella meets a group of suspects that includes a wealthy couple, an older man and his much younger wife, and a retired and incredibly nosy woman. Finding herself caught up in the middle of another murder investigation isn’t pleasant for Fenella. This time Fenella is determined not to take any advice from her dead aunt who continues to occupy the luxury apartment that used to be her home. Her kitten, Katie, isn’t much help either, as she seems determined to cause as much mischief as she possibly can. 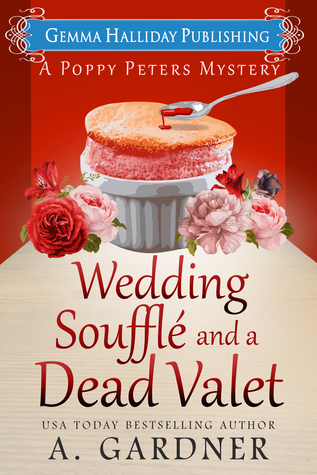 Poppy Peters, accidental sleuth and unemployed pastry chef, is back in Europe attending a friend’s wedding. 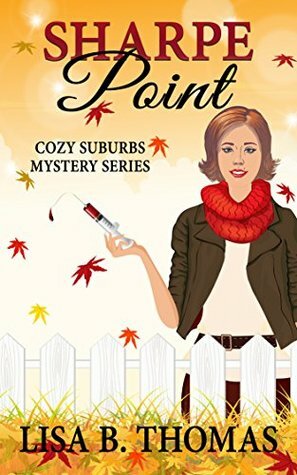 But when a parking valet for the big event turns up dead in the front seat of an antique car, Poppy learns that the little English village of Woodbury isn’t all scones and clotted cream. Determined to help the bride and groom, she follows the killer’s trail which leads her from the local bakery to a grand estate owned by the town’s infamous Lord Chutney. Poppy quickly discovers that the village is keeping a deadly secret. Between a disgruntled shopkeeper, spiteful townsfolk, and a missing bridesmaid, Poppy is convinced that the murderer is living just a cottage away. And may have his sights on her as the next victim. A haunted house at the church’s Halloween carnival is a likely place to trip over a body. Unfortunately, this one is dead. In her new role as investigator for a defense attorney, Deena Sharpe must prove their client is innocent. But when clues point to the pastor, his wife, and his secretary, Deena is stuck in the middle of an unholy murder case. If you like a fast-paced, puzzling mystery, check out Sharpe Point today! Druida Stone? Dead? In the library? Shame that Hattie had to have a blazing row with her. Just the day before Gless Inlet’s obnoxious librarian’s death, no less. More of a shame that Hattie winds up a suspect in the case, though. Does Hattie let that get in the way of her investigating? Hell, no! The strange facts that arise from Druida’s past are puzzling to the say the least. Why had the zany witch been installed on Glessie as part of a witness protection program? What secrets had Druida been guarding all these years, and could they have anything to do with the fact that she was now a corpse? The Infiniti have some opinions on this, of course. But, there’s something else at play. Some menacing undercurrent, some threat, that seems to be raising everyone’s guard. The Coven Isles, once a peaceful, idyllic spread of islands now seems to be in the grip of some lurking fear. 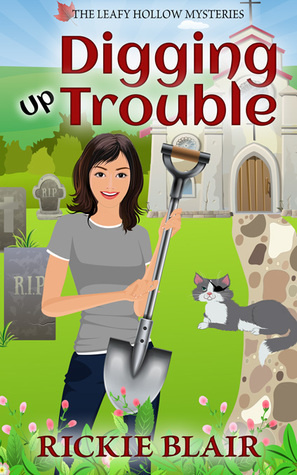 Will Hattie and her cats be clear-headed enough to work through this sense of impending doom, and find Druida’s murderer? Magic might be needed, so see how Hattie handles her inner witch in this tense third instalment.